Hip East Pearl. Top floor loft with roof top deck! Two bedrooms, two baths. Cool exposed ductwork, “pop up” clerestory windows. Parking in underground garage. Walk to “Snooze” next door in your pajamas! 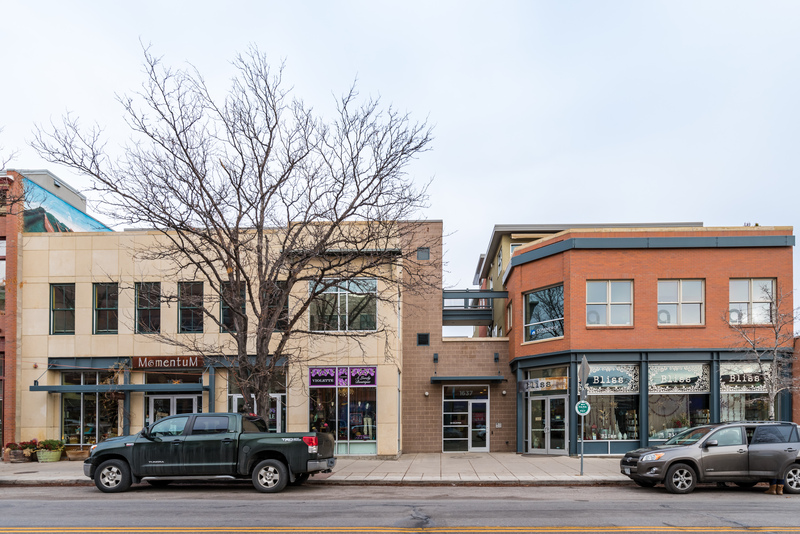 Ideal turn key property for this downtown investor.